The Iditarod kicked off last weekend in Anchorage, Alaska, and as it does every year, it’s gotten sports enthusiasts and animal activists at odds. The Iditarod Sled Dog Race has been held annually since 1973 and covers 938 miles between Anchorage and Nome, Alaska. It’s said that the race is meant to commemorate the 1925 serum run to Nome, in which 20 mushers and 150 dogs responded to a call for help when a diphtheria outbreak overtook the settlement. 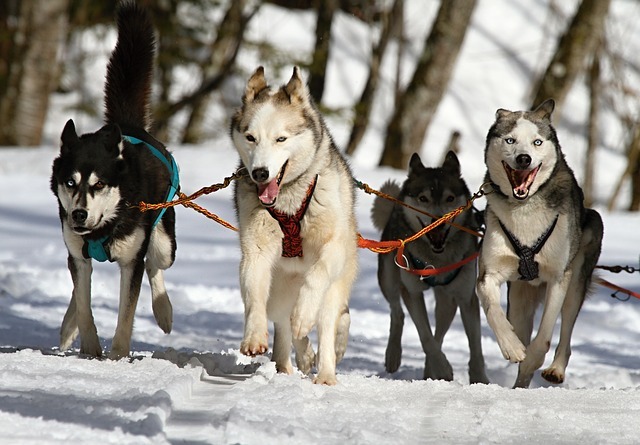 Every March teams of 14 dogs, typically Siberian Huskies, and one musher each attempt to make the trip in the shortest time possible. In it’s first few years the winning teams took as long as 20 days to complete the trip, but since the 1970s the average winning time has been cut by more than half. The current record was set in 2017 at 8 days, 3 hours and 40 minutes. Teams face Alaska’s harsh landscape and extreme weather during the race. 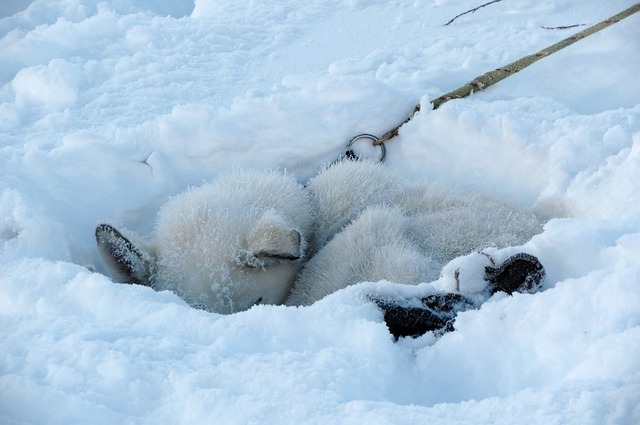 They have been known to travel during blizzards, white outs, and gusts that can cause the wind chill to reach -100°F. 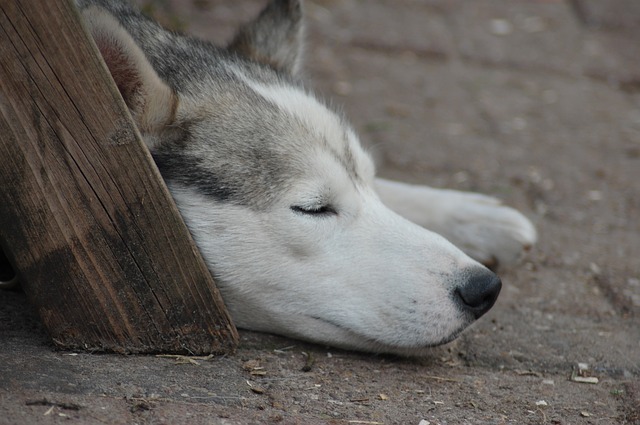 Though some would argue that teams are comprised of dogs that are bred to handle the cold weather, others believe that the conditions are far too harsh for any dog, and that even their ancestors would not have been made to work in such extreme conditions and would have been brought indoors. Dogs race through extreme conditions and are pushed to race nearly 1,000 miles in only a few days. At checkpoints they’re often tethered for hours. Several dogs trained as athletes have dropped dead on the trail from exhaustion and heart failure. According to the Sled Dog Action Coalition at least 153 dogs have died in the Iditarod. This number does not include those who died during training before or after races, or those who may have died in the Iditarod’s early days, when records were not kept. There’s also concern about animal abuse that may occur on the trail. In 2007 a musher was seen punching, kicking, and beating his dogs with a ski pole when they didn’t want to leave a checkpoint. He admitted to “spanking” his dogs with a trail marker stake. The next day one of his dogs died, but a necropsy couldn’t determine the cause of death. The musher was disqualified that year and suspended for two more years. Another was disqualified from participating in this year’s race when one of his dogs died from aspiration pneumonia during a similar competition. A necropsy revealed that the dog was suffering from weight loss, whipworm, and stomach ulcers – all preventable with proper care. Iditarod officials have only recently responded to years of pressure from animal welfare groups by changing a few rules. June 2018, they decided that teams could only start with 14 dogs instead of 16 as before. They also ruled that any team that had a dog die would be immediately disqualified unless the cause of death is “solely unforeseeable forces.” Still, there has never been a human death on the Iditarod trail. These are only some of the terrible things said to happen during the race. You can learn more about why activists want to put a stop to it at HelpSledDogs.org. In recent years the race has lost many of it’s most prominent sponsors, including Wells Fargo, State Farm, and Nestle. Many brands have also stopped supporting individual mushers as well. Target ended it’s Teacher on the Trail program, which selected one teacher to visit schools along the Iditarod trail during the race. Still, there are those who support the race and argue that there are rules in place for the safety of the teams. Checkpoint stops are required every 24 hours and food is provided. 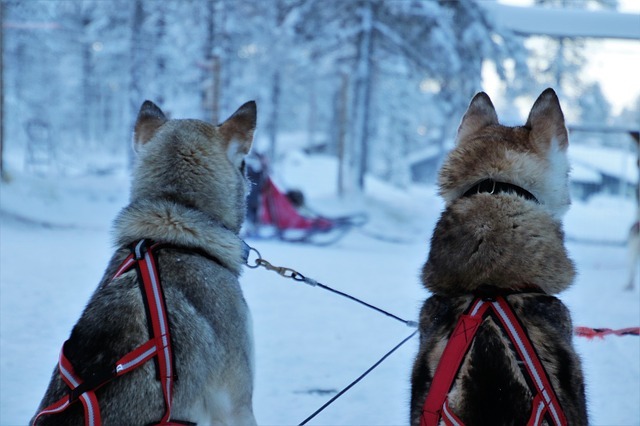 Most dogs are healthy and survive the race, and most mushers love their dogs, treat them well, and are just enjoying a sport with them. What do you think? Should sled dog racing stop for the wellbeing of the dogs involved, or is it just a sport with a few unfortunate incidents? Let us know on Facebook.